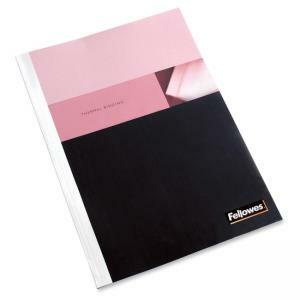 Presentation covers are designed for use with thermal binding systems. Each cover is made of a durable, heavy gauge material with a linen texture. Transparent front cover highlights the title page.